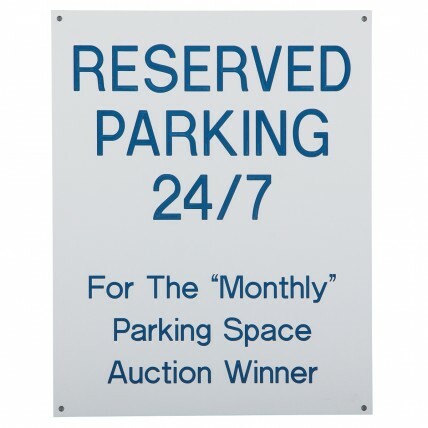 Searching for industrial signs for an electrical panels, office walls, machinery, or apartment doors? 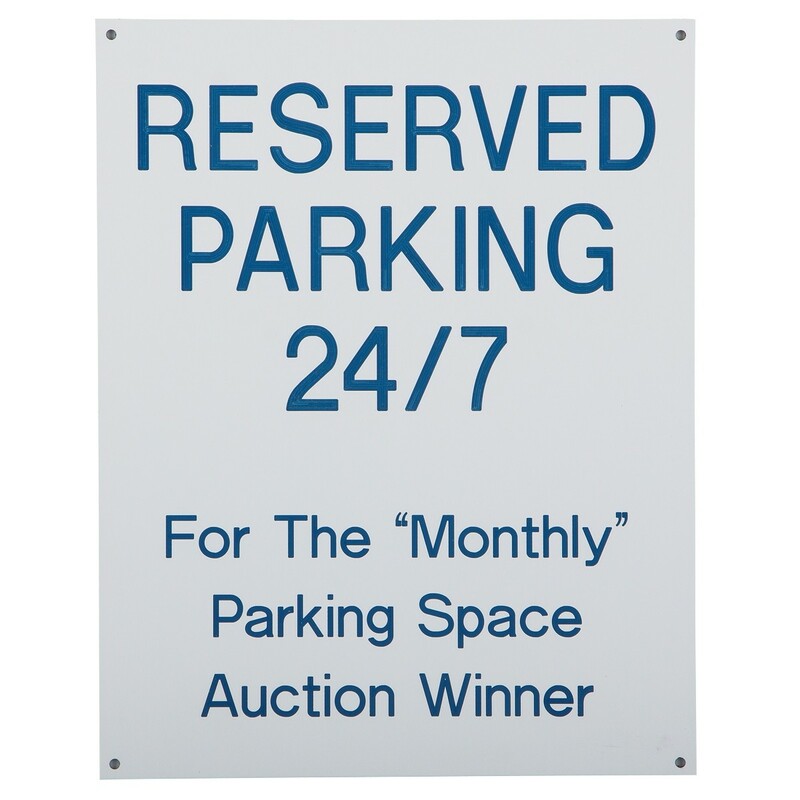 Our Engraved Plastic Sign - Medium Text (51-99 characters) comes in a range of colors and sizes, completely customized for your specific application! Price includes set-up for simple text, tape, holes, special corners, and/or screws/screwdriver, if desired. Quantity discounts apply to same size/similar set-up. 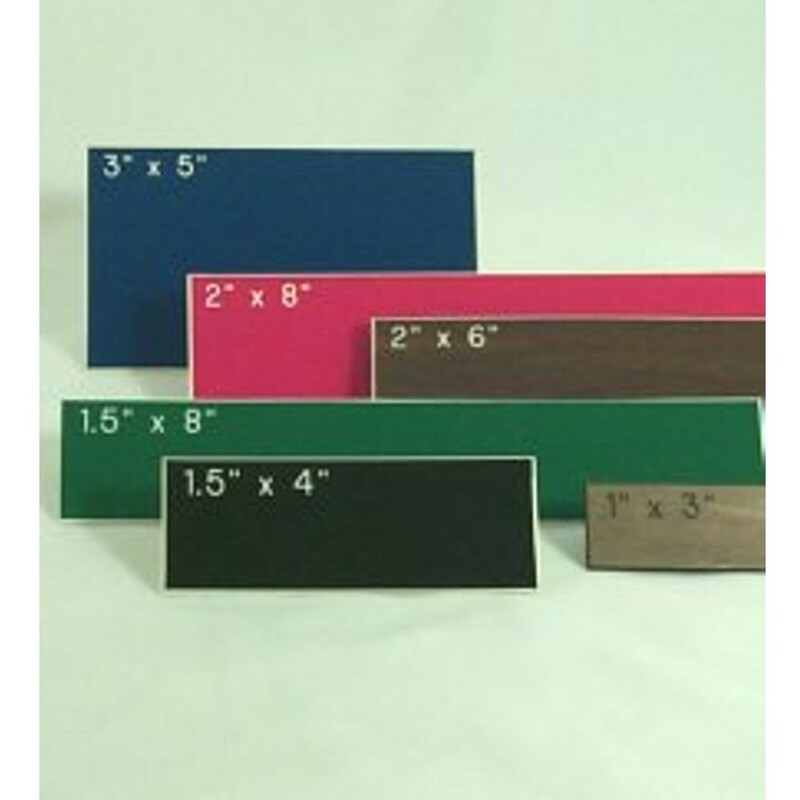 Extra fees may apply for difficult or extensive set-ups, maximum size is 12" wide by 12" tall. Please type the exact height of the sign here (12" max size). Please type the exact width of the sign here (12" max size).